Mentally preparing for winter maintenance needs may seem impossible when its 90 degrees outside and you cant seem to keep cool. Despite the extreme temperatures, you can still be proactive. When the cold air comes through, the number of tasks on your to-do list will be more manageable. Stock Up — You’re going to need refuse bags for yard cleanup, as well as ice melt for driveways and caulk for windows. While demand is low in summer, you may be able to secure a good deal by buying ahead of season. Gutter Cleaning — Your gutters take the full brunt of impact in fall when leaves fall, followed by the weight of ice and snow. If you have the time now, hop up on a ladder and clean out what you can. While you’re up there, make sure the nails keeping your gutters in place are tight and secure. Deck Assessment — Like most people with a deck, summer is when you maximize its opportunities. During a break from cook-outs and summer parties, inspect your deck to ensure the foundation and wood are in good shape. 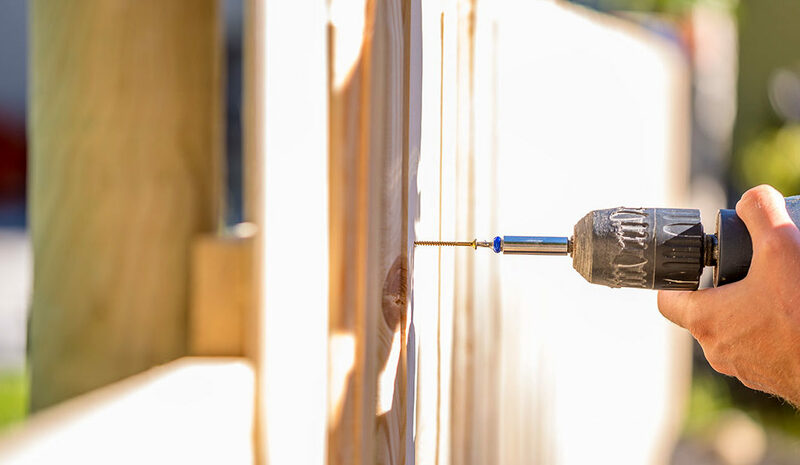 Summer is a good time to replace boards or apply a protective coating. Insulation Installation — You may already be aware of issues pertaining to your roof and the natural elements, but insulation tends to get overlooked until the heart of winter. The average attic space should have about 12 inches of insulation. Pop your head into the crawl space and measure what you currently have. Keeping a full layer of insulation will make a huge difference when the furnace is on and the cold air is creeping in. Batteries and Fire Extinguishers — Really, this is maintenance you could perform any time, but because they’re inside your home, most people wait until winter. If you’ve already finished the other items on your checklist, test the integrity of your fire extinguishers and change the batteries in your smoke detectors and flashlights. What are some other winter maintenance tasks you can perform in summer? Do you need help managing your community’s landscaping needs in winter and summer? Contact us today to learn how we can help.